Sofia is a Jurist and Paralegal at BomhardIP. She has gained substantial experience in the handling of EU trademarks, International Registrations and Community Designs, as well as in multijurisdictional trademark clearance. Besides, she also assists with the management and legal support in Spanish IP matters before the SPTO. She studied Law and obtained her professional Masters degree the University of Alicante and successfully completed her bar exam in the fields of civil and trade law. 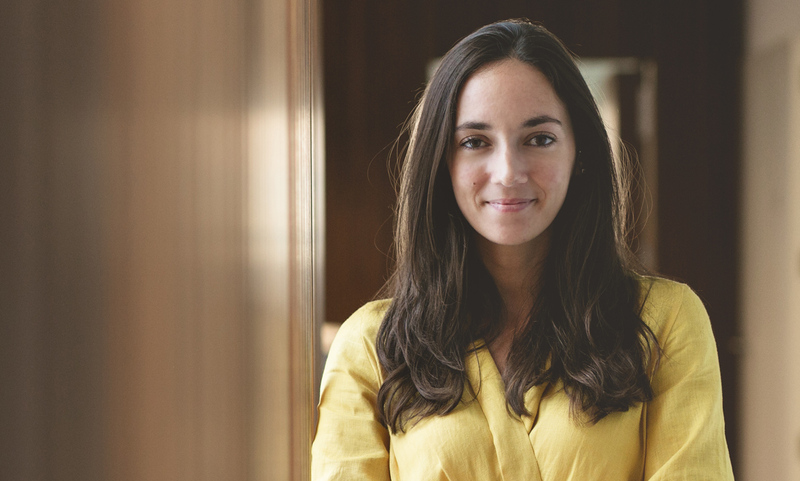 Before joining BomhardIP, Sofia gained practical experience as a trainee in the IP departments of various international law firms in Alicante, focusing on Spanish and European IP law. Besides her native German, she is fluent in Spanish, English and very proficient in French.